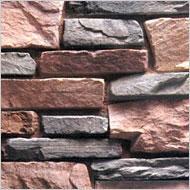 Each piece of artificial cultured stone differs in shapes and combinations. It equals to the natural stone on the feel, texture as well as color and luster. This product may be widely used in decorating inside and outside of the building. Inside the building, it can be used in the decoration in villa, hotel hall, bar, café, home hall, village office, club, etc. In terms of outside of the building, it can be applied in decorating Golf course, artistic construction outer wall, artificial waterfall, country club, amusement park and so on. It expresses the unique design of ornament and presents the classical color and the personal status. 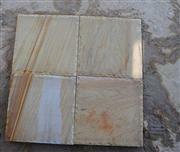 We supply all kinds of sand stones.